Flashy is the smartest way to understand your visitors and customers and how to engage with them in real-time based on their behavior with pop ups, email, sms and push notifications. Automation marketing depends on one crucial factor: data. To collect that essential data, Flashy monitors and saves each interaction that contacts make with your business. Whether they are visiting your website, clicking a link from an email campaign, or anything else, Flashy keeps track of it. 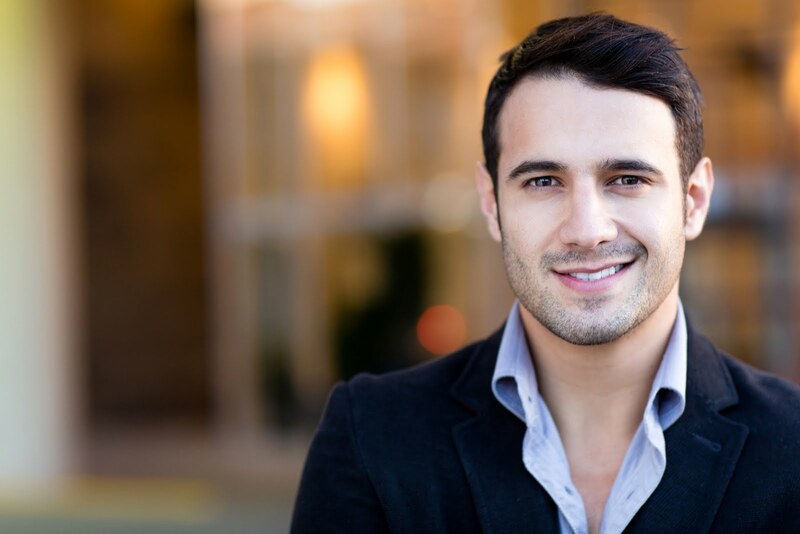 With that info, Flashy then allows you to create a unique customer journey for each of your contacts, to guide them towards your desired results. 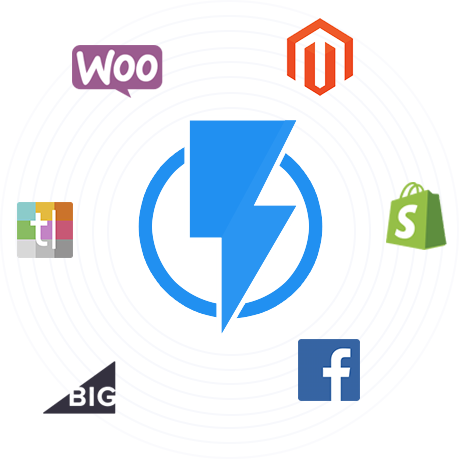 From increasing conversions to offering top customer support, Flashy does it all! Send an email X days after purchase asking for feedback or product photos from your happy customers. Welcome your new customers with a series of emails and SMS. Send email one hour after customers leave their cart without completing checkout- and another 24 hours after if they still don’t come back to it. Create a seamless experience for your contacts, whatever the platform. From emails to phones to your website, Flashy provides the perfect message through the right channel- every time. 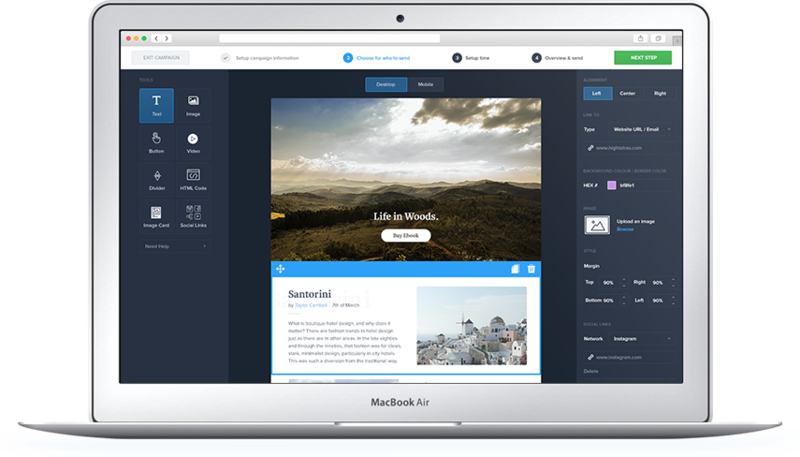 Use our advanced, yet easy-to-use email editor with Drag & Drop functionality to design dynamic beautiful emails in under 10 minutes. Say goodbye to annoying code, with our fantastic template editor that makes creating responsive and dynamic emails simple! List and segment your contacts based on their attributes (geo-location, gender) and actions (purchase history, website visits). 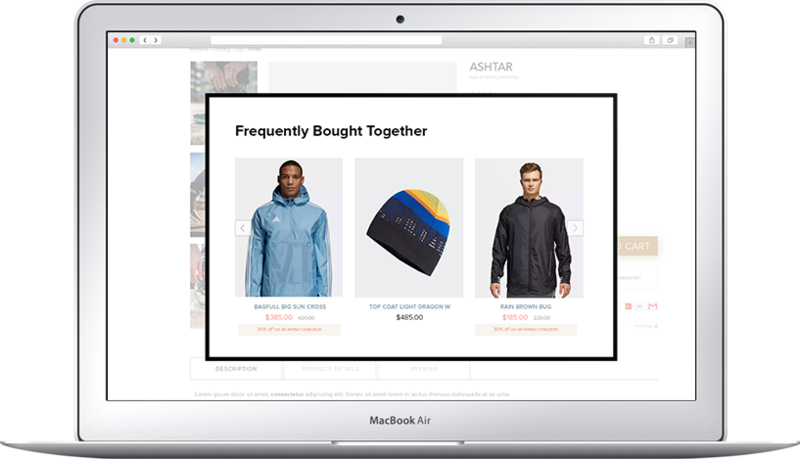 With our Popups you will grow your email lists, reduce cart abandonment, up-sell and cross-sell your products and services. On exit-intent, scrolling, purchase behavior and many more triggers to cover every need. Our Popups learn your customer and can suggest products based on what he viewed or last purchased. Send personalized SMS messages, alerts or promotions to your contacts at exactly the right moment to get the optimum results. No matter where they are, your message will reach them. We track every message that’s sent, whether the recipient clicked on your link, and what happens next on your site. You can schedule campaigns to any desired time- just set the date and hour. 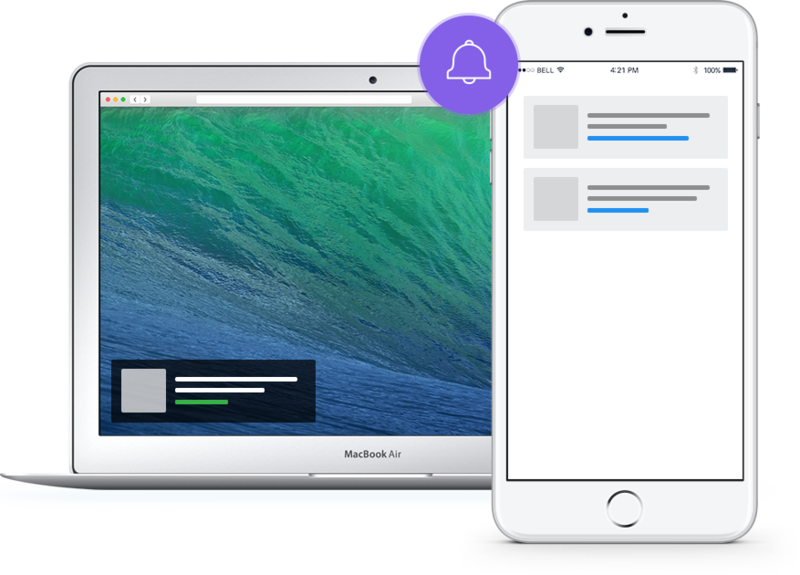 Send personalized push notifications based on contact behavior on your website and application. Send push notifications, promotions or news to Chrome and Firefox web browsers. 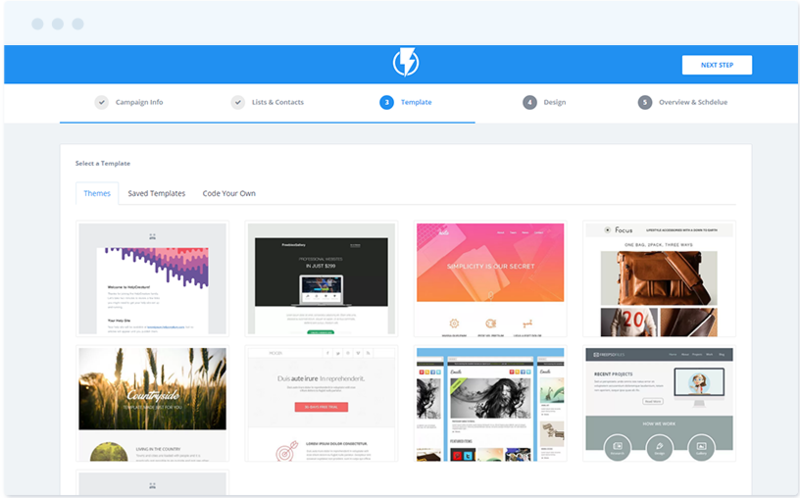 After using many CRM and marketing automation platforms Flashy is definitely the best platform I've used. It was very easy to design a tailored marketing journey for different customers, from the moment they contact us until converting them into customers. 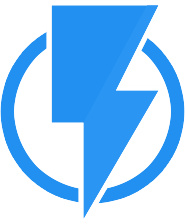 We want Flashy to be as easy as possible for you to use- which is why we’re always here to help! From importing your contacts to setting and reaching your goals, our team is here for you every step of the way. Flashy isn’t just a platform. We’re also a team of people who take support very seriously, so feel free to reach out with your questions and concerns at any time. Keep your contact profiles up-to-date with information from all of your applications and platforms. Create automated marketing campaigns based on interactions from your integrated applications, websites, and more. Check who we are and what we talking about in the social networks.